We offer three entry routes into journalism; news reporting, sport and magazine journalism. 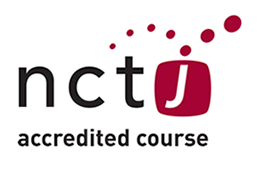 Our NCTJ courses are widely regarded as the best multimedia journalism courses in the UK. 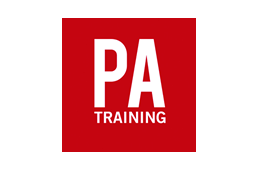 Our multimedia magazine journalism course is accredited by the Professional Publishers Association, (PPA) the lead body for best practice in training and development for the magazine and business media industry. What makes our courses special is the fantastic success we have with our trainees finding jobs as journalists at the end of the course. Editors like our approach which is very different to life in a university. Firstly, check out the answers on our frequently asked questions page. If you can't find the answer there, don't hesitate to give us a call on 0207 963 7920. Or, fill in this form and we'll get back to you shortly. 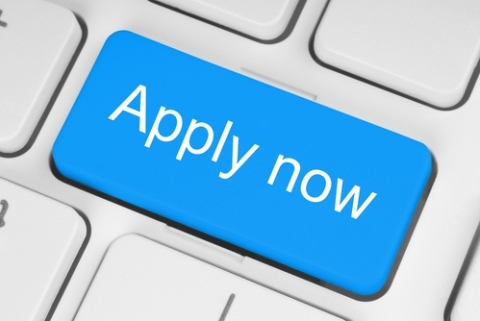 It's easy to apply for any of our 3 courses online.